Attack on Titan may get Hollywood movies, according to Deadline. Deadline reported the news in an exclusive. Hollywood movie studio Warner Bros. is negotiating to receive the film rights to Attack on Titan, with plans to remake the two Japanese live-action movies. If the deal is goes through, Fantastic Beasts and Where to Find Them producer David Heyman would lead the project as a producer. 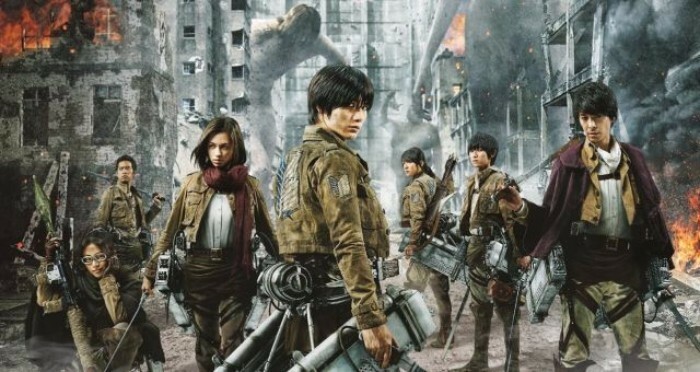 The reported noted that the first Attack on Titan movie won't be developed until after Akira is released. 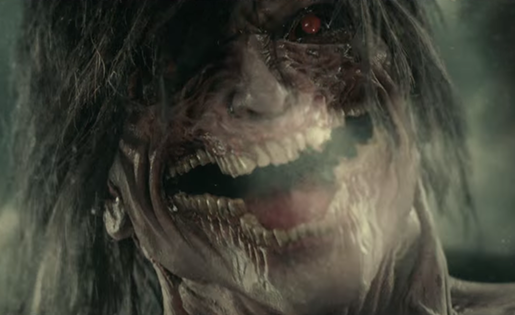 Despite terrible reviews from critics and fans, Japan's two Attack on Titan movies were box office successes. The first movie earned $30.8 million, while the second movie dropped off and earned $15.2 million. Attack on Titan would be the latest manga title to receive a movie adaptation from Hollywood. Paramount Pictures is planning on releasing their adaptation of Ghost in the Shell on March 31, 2017 and Netflix is gearing up to release Death Note later in 2017. Future live action adaptations include Warner Bros.' Akira, Loinsgate's Naruto, 20th Century Fox's Alita: Battle Angel, and Legendary Pictures' Pokémon. Movie studios are looking towards anime and manga to be next source of inspiration for movies, much like comic books.